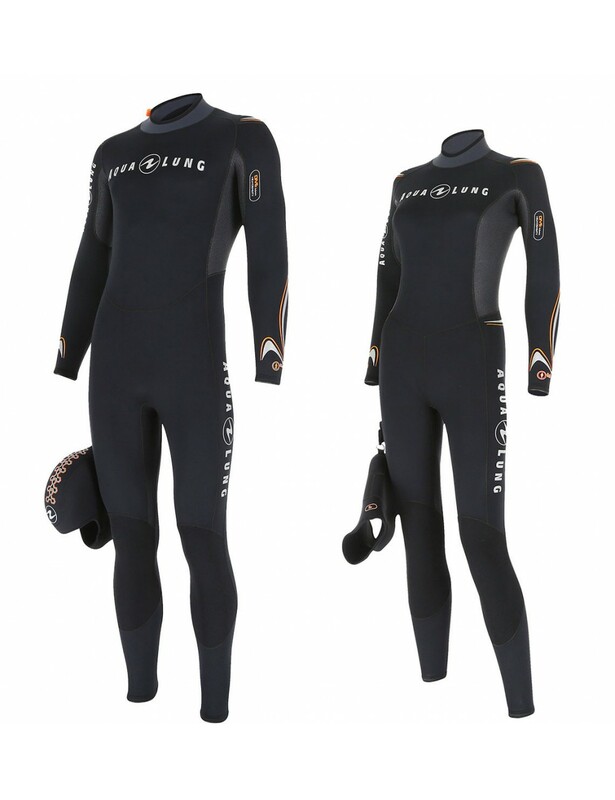 The Dive modular wetsuit system provides versatile options that are durable and comfortable. 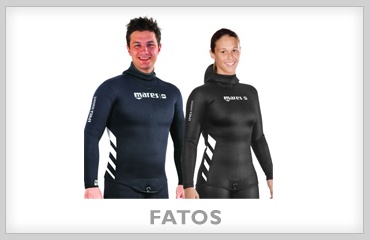 The modular system addresses wetsuit needs for a variety of water temperatures—from 13° to 25°C. 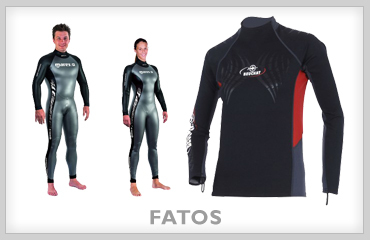 For colder waters, there is an add-on step-in jacket and an optional hood. 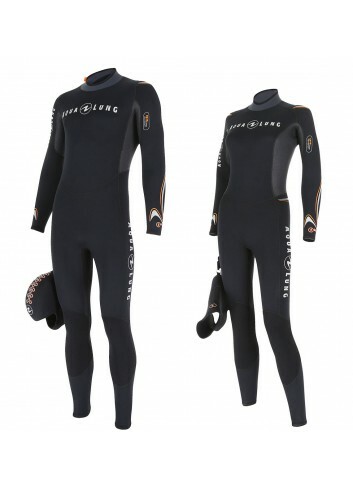 Or the 6mm jumpsuit with hood attached and front zipper can be used. 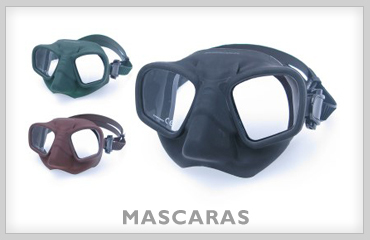 For warmer water, the reversible shorty offers the right solution. 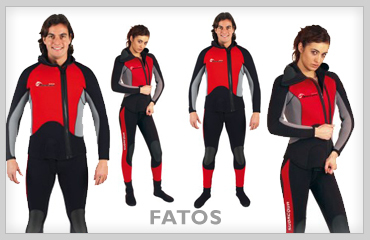 Thanks to the high-density neoprene, the size markings inside and outside (one color per size) and the white personal identification field to write the number of the suit along the zipper, the Dive suits provides the perfect solution for rental and intensive use. 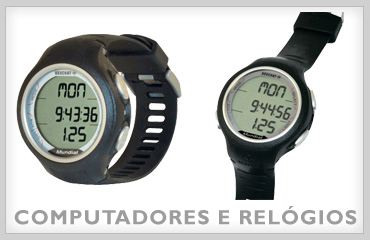 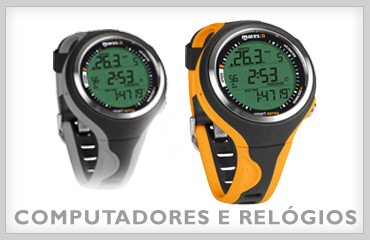 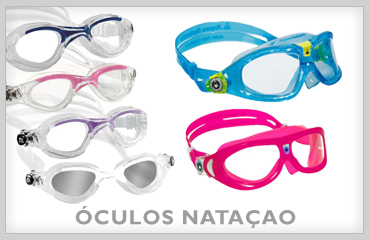 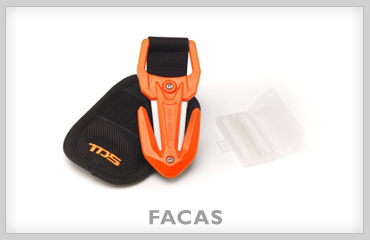 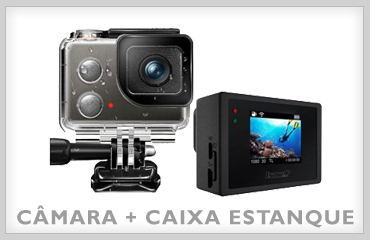 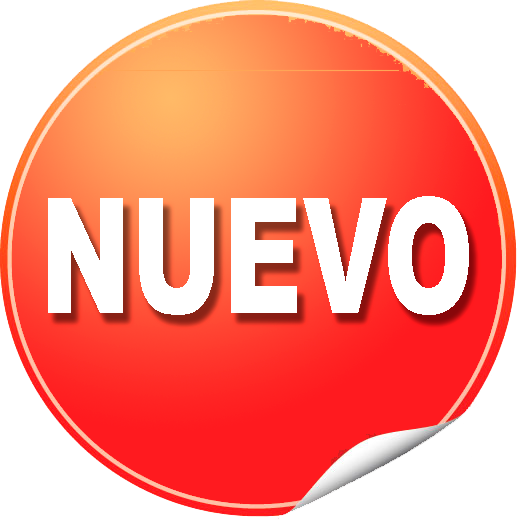 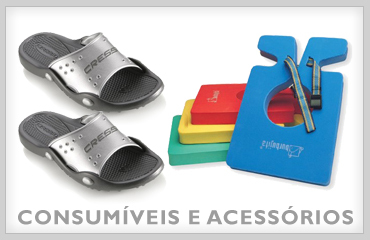 Mono aqualung dive 5.5 mm: mono aqualung dive monolítico sem neopreno capa 3, 5,5 ou 7 mm. 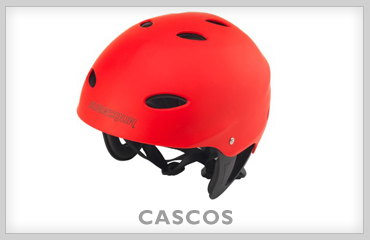 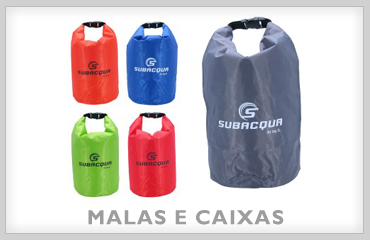 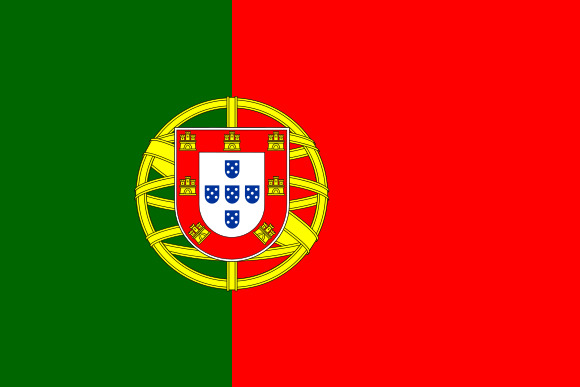 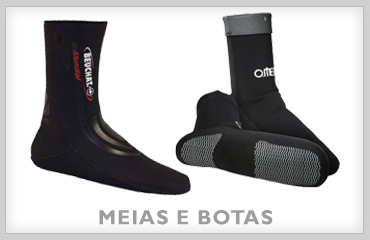 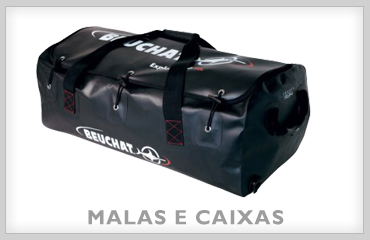 A neoprene de alta densidade nova qualidade fornece este terno excelente longevidade.